Do you have news, reviews or comments for 'The Upside'? The Upside is a heartwarming film starring Bryan Cranston and Kevin Hart. Here's how it compares to the true story that inspired it. The Upside ” brings an uplifting story of an unusual friendship and growth, despite its struggles with balancing comedy with drama. The bricks were back in town this week in the US as The Lego Movie 2 went into cinemas and topped the chart on its debut weekend. Following in the footsteps of the $250 million grossing The lego Movie the follow up hits cinemas this week with a $35 million debut. Worryingly this is way lower than the originals nearly $70 million opening and could mean trouble ahead for the brick movie. 20 years after Mel Gibson starred in What Women Want we get a female slant on the same story as Taraji P. Henson stars as a woman who can hear the thoughts of men around her. The new comedy enters the US box office at number 2 and takes $19 million on its debut. Despite the controversy its star Liam Neeson may have caused during the week his new film hits number 3 on the box office this week. With a debut of $10.8 million its a fairly run of the mill opening weekend for the Irish star. The Kevin Hart Dramatic Comedy this week falls to number 4 with a $7.2 million weekend which takes its total to $85.8 million after 5 weeks of release. Falling to number 5 this week is last weeks number 1 film which takes $6.4 million on its fourth week of release to take its total to just under $100 million, it should reach that milestone by next weekend. All change again at the top of the global box office with M. Night Shyamalan new film Glass taking over from Aquaman, there were no other new film on the top 10. M. Night Shyamalan brings his blend of mystery and story twists to his latest film which this week takes over at the top of the global box office. The film which stars Samual L. Jackson, Bruce Willis and James McAvoy takes $90 million from 56 counties on its debut weekend. 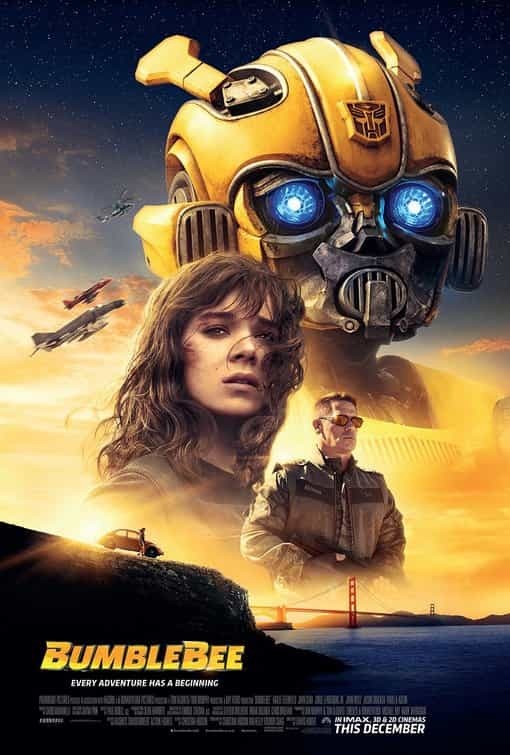 Still doing well on a global level is the Transformers movie which this week is at 2 and takes $25 million from 65 countries to bring its total global gross to $412.3 million. Falling from the top spot this week after celebrating the $1 billion goal the DC movie takes $24.6 million from 80 countries which boosts its total to an amazing $1.06 billion. After an impressive debut last week the Kevin Hart comedy/Drama is at 4 this week taking $17.7 million from 44 countries which boosts its total global gross to $48 million. Finishing off the top 5 this week is the horror film Escape room which is still showing in 17 countries and take $14.7 million for a $53 total gross.